Michael Hampton and Simon Jacobsen were close friends who grew up together in Georgetown and they had a band called The Snakes that both predated and co-existed with their other bands, The Extorts, SOA and The Faith. 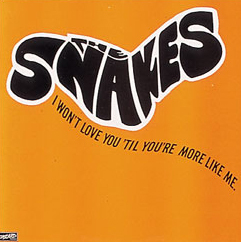 The initial idea to record The Snakes at Inner Ear Studios (as opposed to on a Panasonic cassette player) was to simply make a document of the songs, but everyone loved the finished tape so much that the question of release was unavoidable. 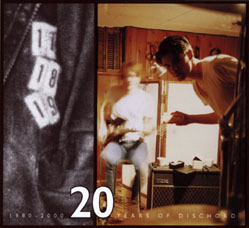 Jeff absolutely wanted to put The Snakes record out, but Ian was concerned about how what was basically an inside-joke would affect the label's reputation for serious work. It was finally decided that the record would be released, but it would be on "Discard Records" to alert the public that it was a bit tongue-in-cheek. 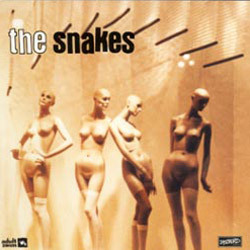 The Snakes played their only live show at the 9:30 club with their friends, Brendan and Guy joining them as back-up musicians. 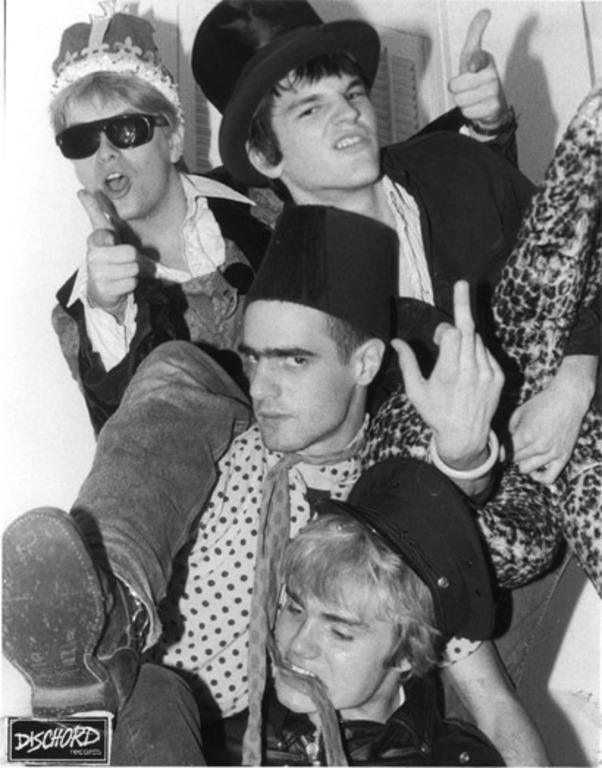 They went on to do more recording with Ian at Inner Ear, and songs from those later sessions were released on Jeff's side-label Adult Swim as the "Happy" album.